Is Ripple The Company Distancing Itself From Their Digital Asset XRP? XRP is the native token of Ripple. What we know now as simply XRP was part of a rebrand that seemed to be designed in order to highlight the distance there is between Ripple and XRP. There have been a few theories that were discussed regarding the subject that involve the reasons for which this might have happened. As you all know, XRP has been investigated more than once as a part of a securities claim within which Ripple, the company, has been accused of dealing an unregulated security. 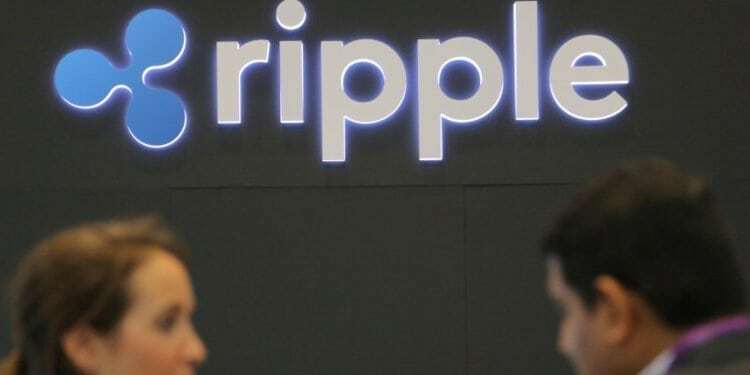 More than that, Ripple has also been accused of holding a massive amount of XRP which meant that the currency was allegedly centralized. Ripple is still the biggest holder of XRP, having around 60 billion coins within the company’s reserves, and this issue doesn’t seem to have been addressed yet. Anyway, Ripple’s important names have addressed all these issues lots of time, denying that XRP is centralized. This recent rebrand probably highlights more the fact that the company really wants to distance itself from the token XRP. On the other hand, Ripple clearly keeps supporting the token by promoting its xRapid product which will probably launch in October and which is XRP-based. More than that, all developments and achievements made by Ripple are mirroring themselves into XRP’s price. This is not a bad thing after all. Overall, XRP’s price has been rapidly growing, and it’s expected to grow even more. 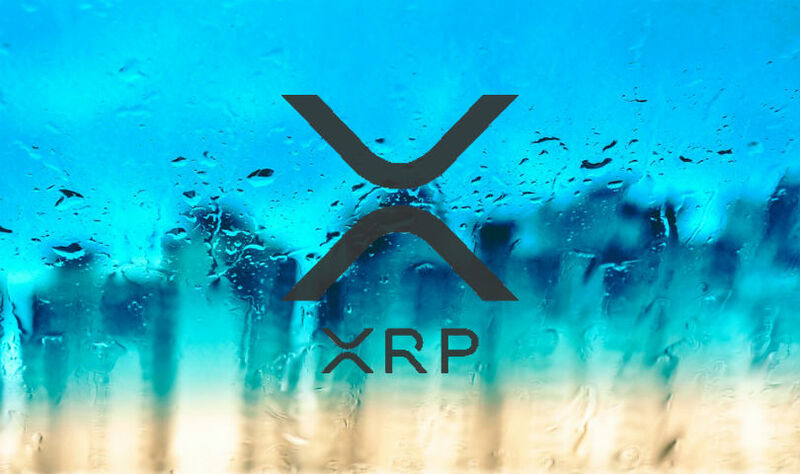 On the other hand, it seems that after the rebrand, there is a mental separation that has occurred and finally the general population understands XRP as a different entity, as a separate part of the Ripple project, and people have stopped calling XRP, Ripple. 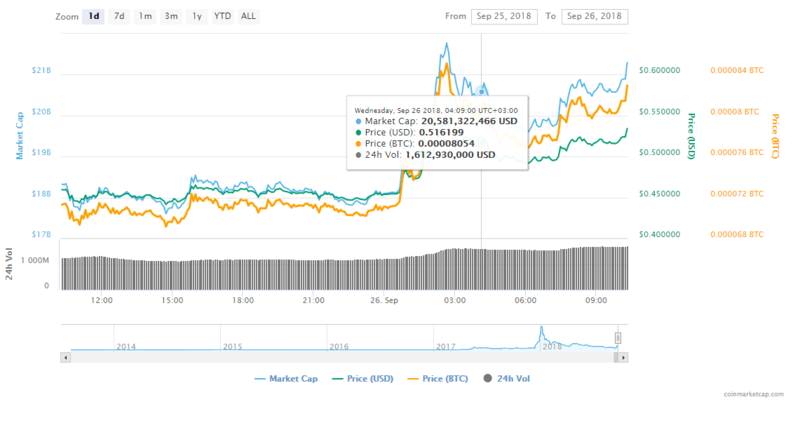 “According to the online Google trends tool, which allows for comparison of keyword terms by search volume, XRP has not only more than doubled in searches over the past week, but is putting distance between its association with Ripple–the original company behind the cryptocurrency,” Ethereum World News notes.